The Happy Valley Tea Estate caresses the misty hills of Darjeeling, overlooking the fertile Himalayan foothills. Established in 1854, its history is closely entwined with the origins and cultivation of Darjeeling tea. This garden, located in the town of Darjeeling, is home to spectacularly lush fields, endowed with a natural, breath taking charm. At Happy Valley respect for nature is expressed through the organic and bio-dynamic method of farming. Happy Valley invites you to immerse yourself in the culture, history and tradition of the region by witnessing the process by which fresh tea leaves are withered, rolled, fermented, dried, sorted and graded to produce a variety of teas; the traditional black tea, green tea and the exquisite speciality teas. 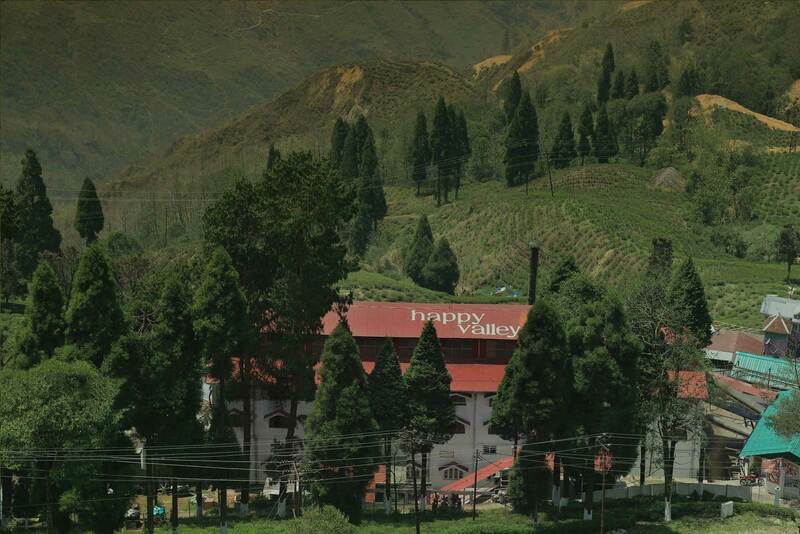 A guided tour of the Happy Valley tea factory offers visitors a glimpse of the fascinating process of manufacturing tea. 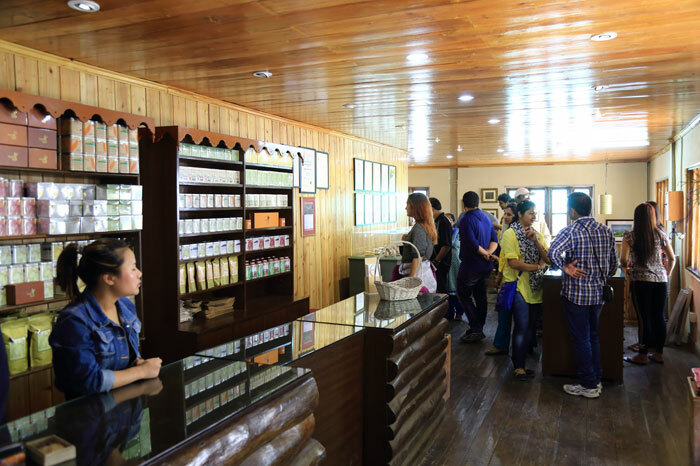 The tea tasting session, curated for first-timers, is conducted at the end of the tour, where one can discover the legendary flavour of Happy Valley organic Darjeeling teas. You may read reviews about the Happy Valley Tours on TripAdvisor and we take the pleasure to mention that our tours have received ‘Certificate of Excellence’ for delivering quality tours consistently. Happy Valley teas are available in retail packs at the factory boutique for sale as well as online at www.happyvalleytea.com on all major e-commerce portals like Amazon, Snapdeal and on few more.